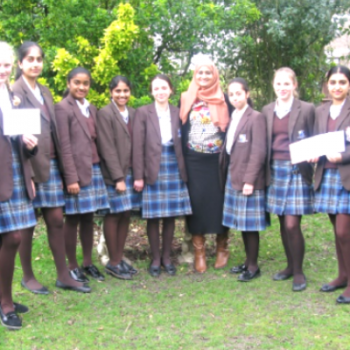 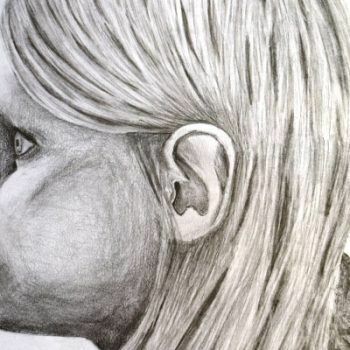 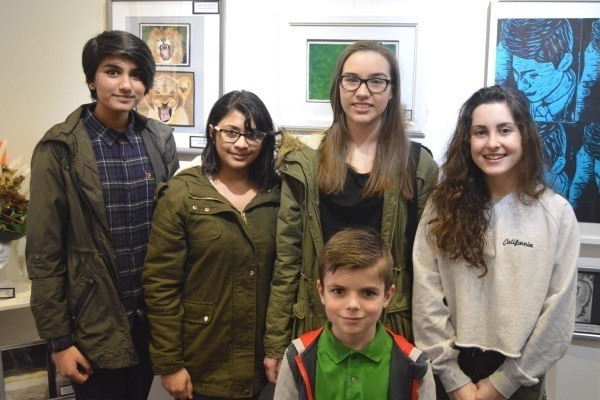 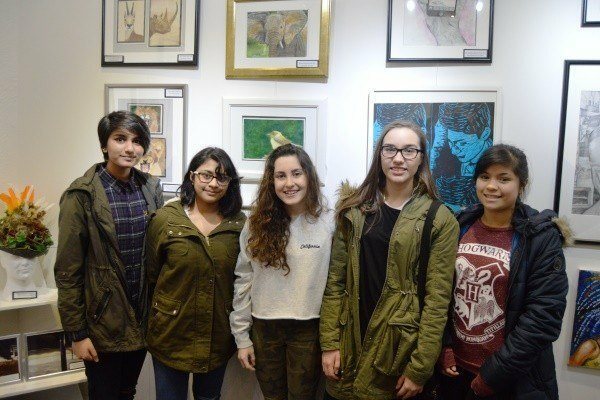 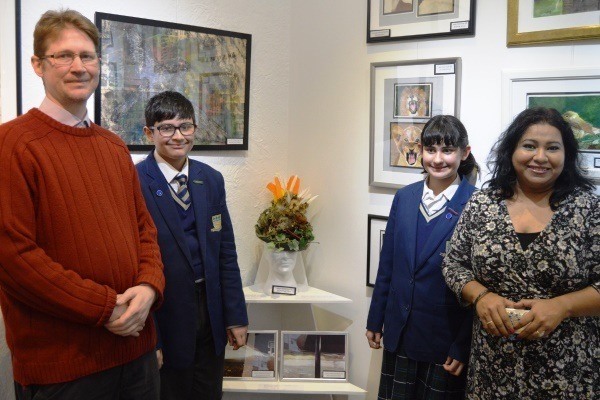 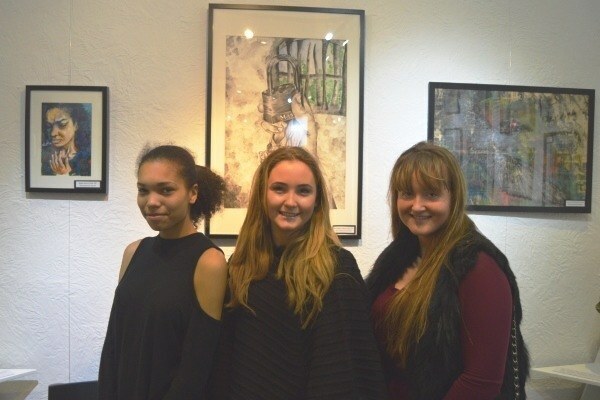 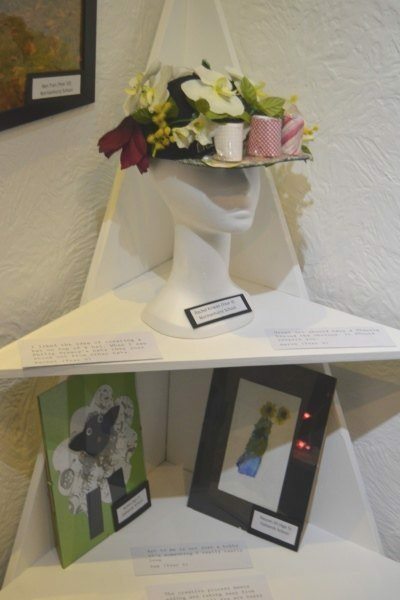 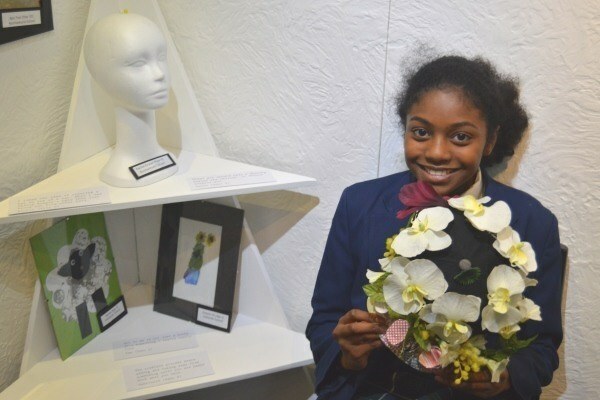 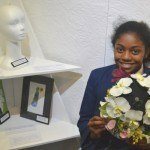 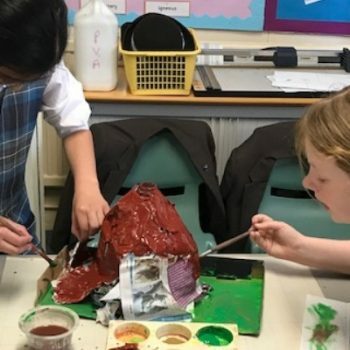 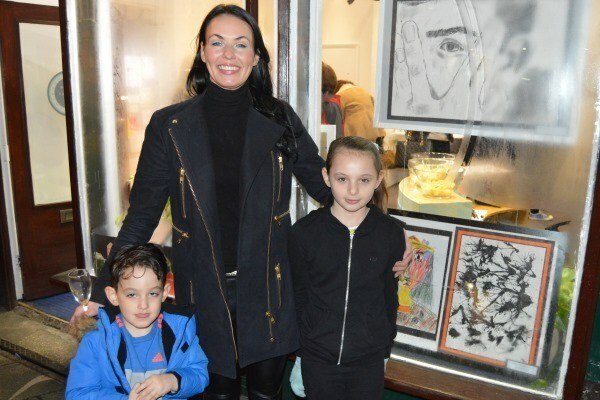 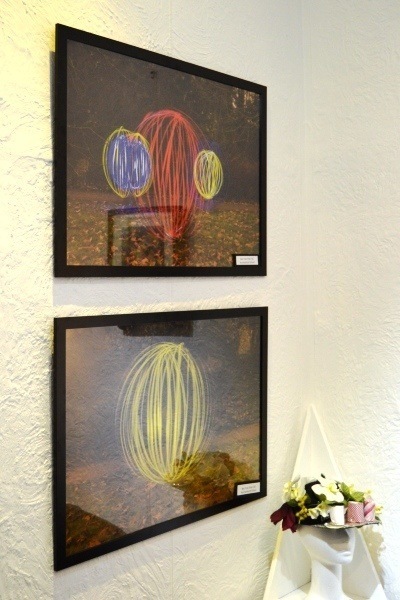 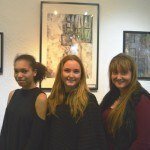 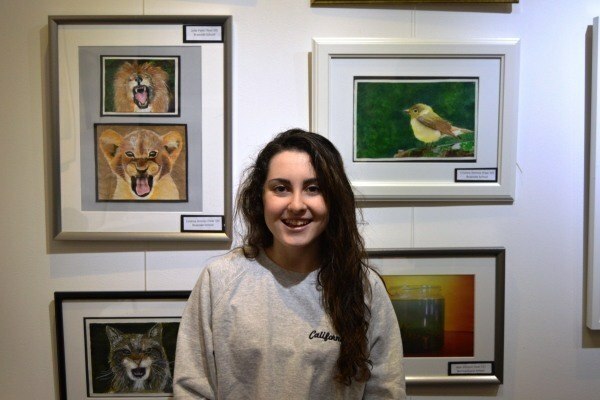 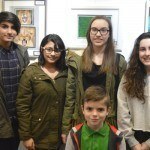 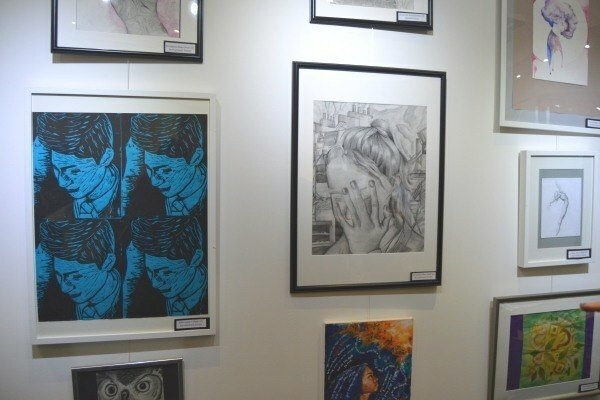 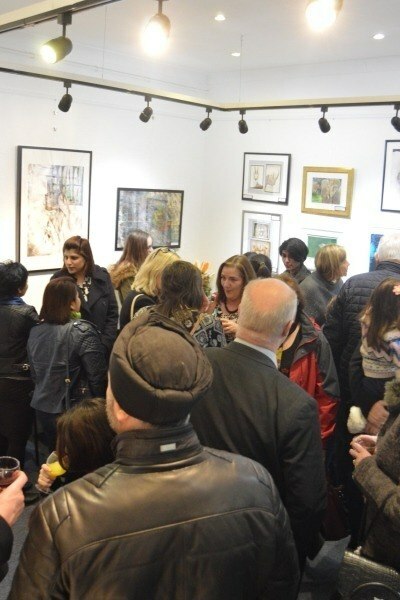 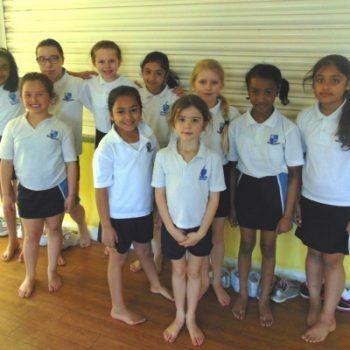 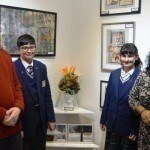 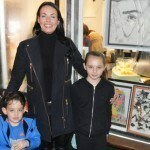 Parents, guests and pupils (whose work was exhibited) attended the launch of The Oak-Tree Group of Schools Young Artists Exhibition last Friday evening. 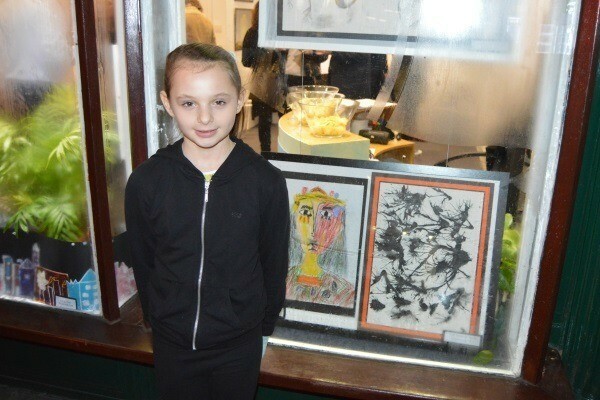 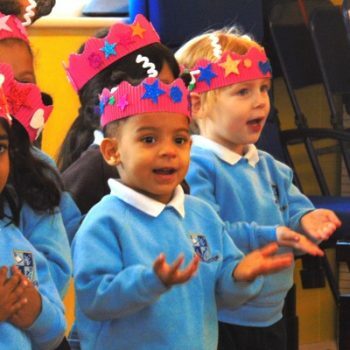 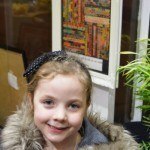 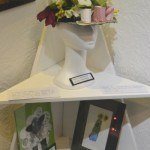 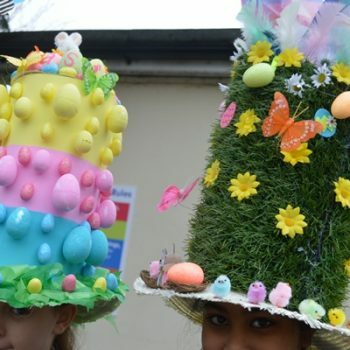 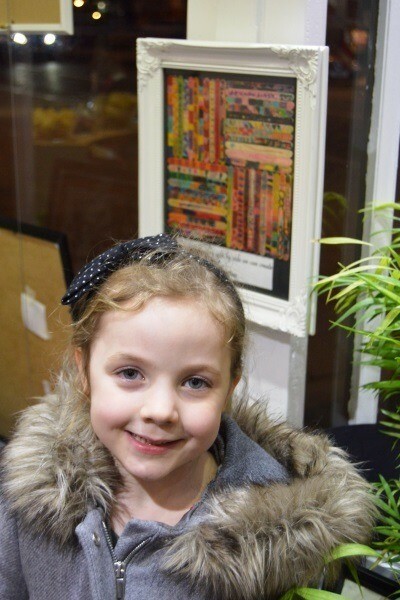 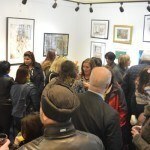 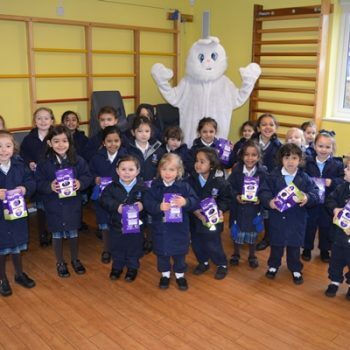 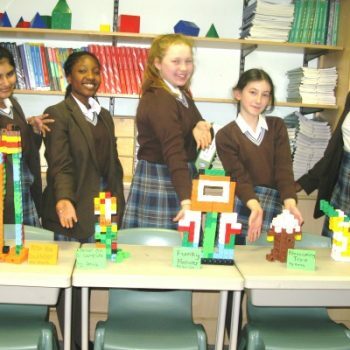 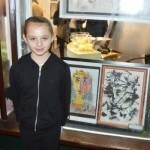 Everyone agreed that there was a wonderful selection of art on show by our talented pupils. 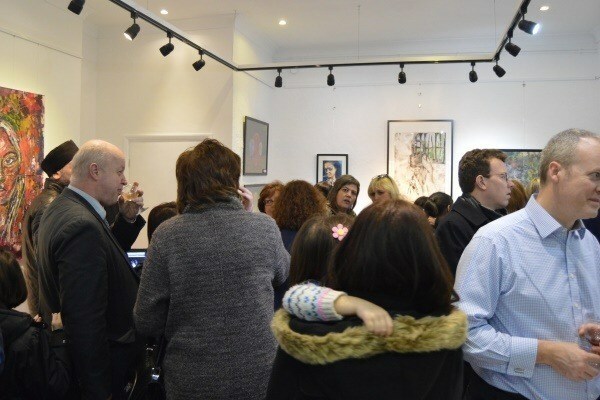 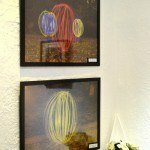 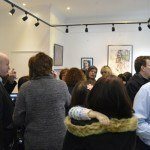 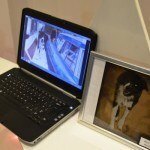 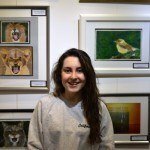 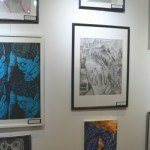 Do go along and have a look – the exhibition is at Loughton Art Gallery from Saturday 30 January to Friday 5 February – open daily from 10am to 4pm.